Super cute beads, great selection! Thank you! 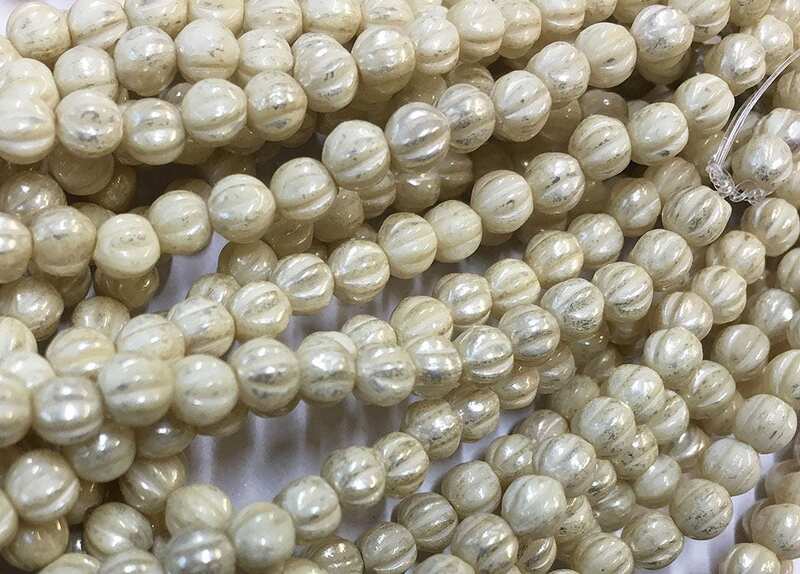 Very nice beads and fast shipping.